FREE eBook "A Christmas Carol" By Charles Dickens! You are here: Home / FREEbies / FREE eBook “A Christmas Carol” By Charles Dickens! FREE eBook “A Christmas Carol” By Charles Dickens! Perfect for Christmas! 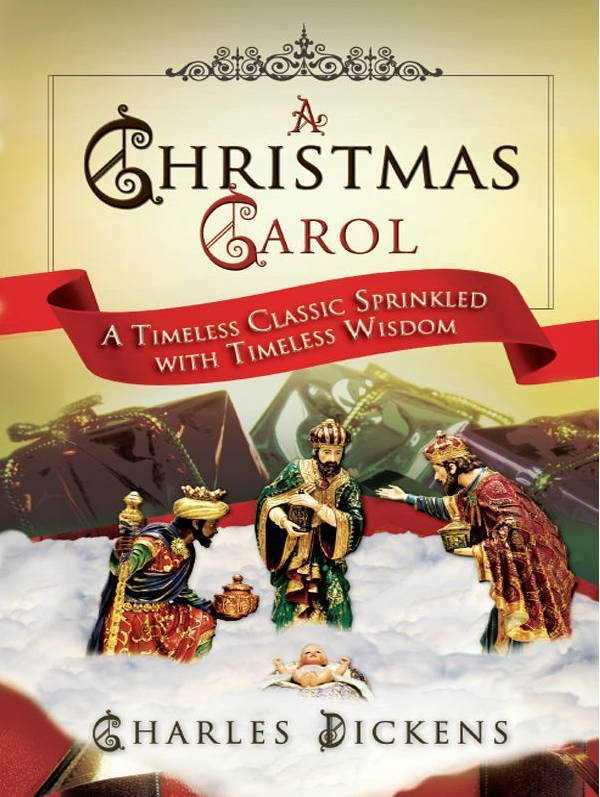 Head over to Amazon to receive a FREE eBook “A Christmas Carol” By Charles Dickens! Written originally by Charles Dickens in 1843, A Christmas Carol has been adapted over the years for the stage, big screen, cartoons, and every imaginable entertainment venue possible. The truths revealed through Scrooge, Marley, and his three ghosts are timeless and touch the hearts of everyone treated to its sincerity!